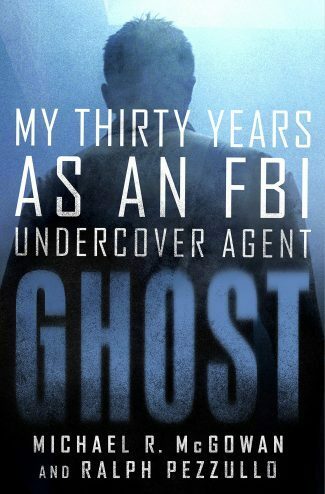 Ghost: My Thirty Years as an FBI Undercover Agent by Michael McGowan & Ralph Pezzullo is the explosive memoir of an FBI field operative who has worked more undercover cases than anyone in history. The career-end autobiography seems to come in two flavors. The vanilla version is from the person who truly, intensely believes in the organization to which they have given the last 30-odd years of their life. The chocolate variety is written by the person who believes wholeheartedly in the work but isn’t so wild about the organization. Ghost: My Thirty Years as an FBI Undercover Agent is definitely a bowl of rocky-road ice cream. What it’s like is a series of undercover investigations into all manner of bad actors: mafias of various stripes, drug dealers and smugglers, corrupt politicians, union bosses and businessmen, and even bank robbers. We’re introduced to the targeted bad guys, get an outline of how the investigation is supposed to go down, read episodes in which McGowan does especially edgy things—often at great risk—then watch the takedown and wrap-up. Rinse, repeat, and suddenly an unprecedented career has gone by at great speed. “Unprecedented” because only 10 percent of FBI agents are trained for undercover work, only 25 percent of those ever work more than one case, and only 10 percent of those finish more than five cases. McGowan was involved, in one way or another, in over 50 undercover operations. Later in the same case, McGowan attends the funeral of his target’s father. By now, he’s ingratiated himself into the family. But that’s business; this is personal. Then, with my body recorder running, I approached Guglielmetti and his family and expressed my condolences. With tears in their eyes, they thanked me for coming. I couldn’t help it, I felt like a heel. As I mentioned at the beginning, this is the dark-chocolate version of the career memoir. McGowan gets seriously sideways with the FBI’s hierarchy several times during his time with the Bureau, including once when he was under investigation for stealing drugs from evidence. He doesn’t pull any punches when he calls out the people who have, in his view, gotten in the way of the job through the politics they play. His takedown of the senior FBI officials who dismantled the national undercover squad McGowan had created and trained is particularly vicious. It’s always hard to know whether the chocolate is bitter because it was from a bad batch or because the author simply didn’t find it to his taste. McGowan (through his co-writer Ralph Pezzullo) doesn’t go for fine prose or poetry here; he’s a cop and mostly speaks like one. 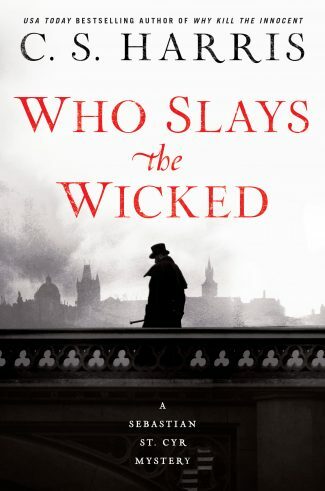 Once you get to chapter two—after he loosens up—the stories come fast and clean and with enough detail to make things easy for the people who’ll do the inevitable screen adaptation. 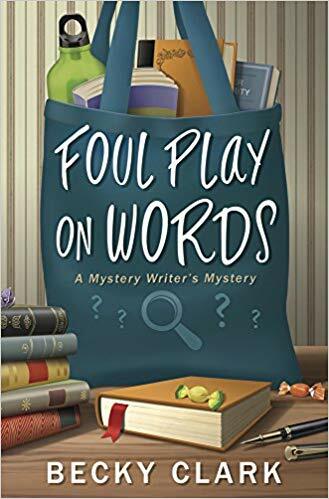 The language also gets saltier; if you’re sensitive to the rougher parts of common English usage, this may not be the book for you. I’ve read several memoirs along these lines, both by former spies (Blowing My Cover; By Way of Deception) and ex-cops (Crime School: Money Laundering; The Investigator). Ghost shares with these other books a common pitfall: when the central figure does essentially the same thing over and over again for years, the major episodes tend to fade into one another, making it hard to keep track of what’s changing (wait … which mafia guy is he going after this chapter?). Because these cases are so familiar in their generalities—wise guys, drug lords, money launderers—you’ll also be fighting the stories and pictures planted in your head by an infinite number of cop/mafia flicks. At one point, McGowan says, “I felt like I was in a Joe Pesci movie.” You may too at times. 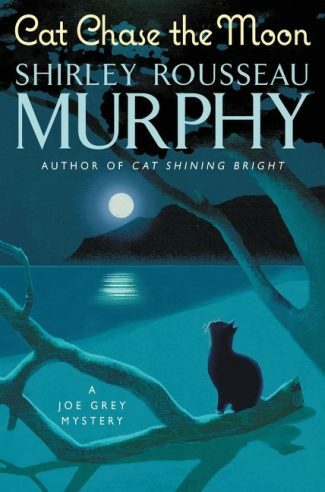 In a way, the screen adaptation of this book has already been made many times over. Ghost is a fast-reading memoir featuring a largely no-nonsense cop who has an interesting tale to tell and some scores to settle along the way. The author, for all his tough-guy growling, is good company for just over 300 pages. 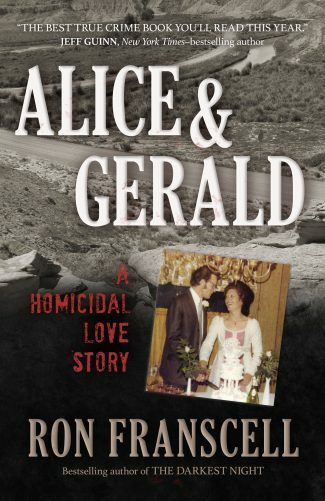 That it’s a familiar story in its outlines doesn’t make it any less entertaining; you’ll get enough inside-cop and inside-crook stuff to feed your true-crime jones and then some. Lance Charnes is an emergency manager and former Air Force intelligence officer. His international thriller Doha 12 and his near-future thriller South also put their large casts of characters under extreme pressure. The ex-architect hero of his art-crime novels The Collection and Stealing Ghosts comes up with complicated schemes, but usually not with so huge a budget. His Facebook author page features spies, art crime and archaeology. Outstanding book and a great read. Fascinating story about life as an undercover agent, filled with dangerous situations and humorous anecdotes. I keep wondering how it is that McGowan never got whacked by one of the various crime families he helped take down.